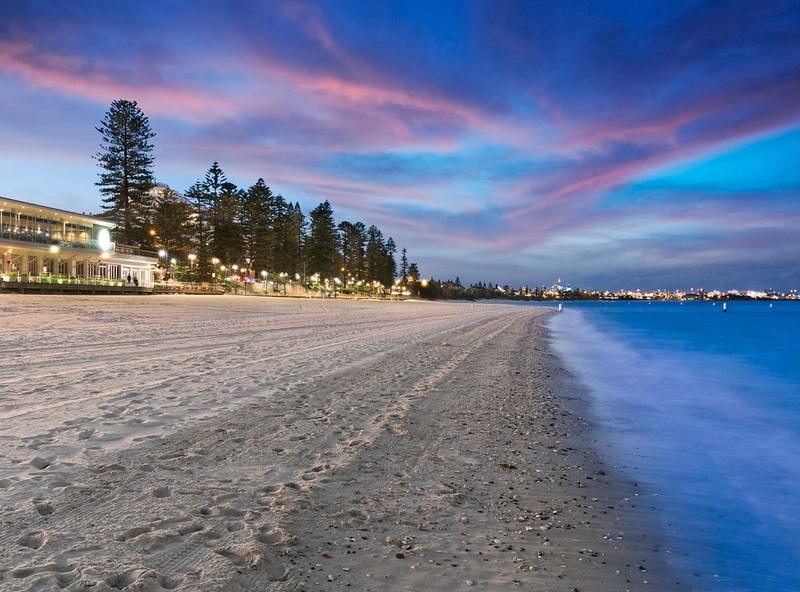 Brighton-Le-Sands is home to a myriad of cafes, restaurants and retail shops that reflect the area’s cosmopolitan mix of cultures. Both tourists and locals love to visit the popular location for a variety of multicultural cuisine and night-time entertainment and it has been dubbed ‘Little Greece by the Bay’ for its numerous Greek cafés, restaurants and businesses. New Brighton (which was later named to Brighton-Le-Sands) was the name given to his new housing estate by tramway pioneer Thomas Saywell, who had plans to emulate the famous seaside resort Brighton in England. Land acquisitions began in the 1840s but no significant development of Brighton-Le-Sands occurred until the railway opened to Hurstville, via Rockdale in 1884. Extensive development of the northern area of the suburb occurred in the late 1920s and again in the 1950s. The main shopping precinct is located along Bay Street and extends to The Grand Parade and down a short length of Moate Avenue. The landmark Novotel Hotel Brighton Beach contains a significant amount of commercial and retail space. Shops and services include Coles supermarket, post office, clothing, jewellery, hair dressers and doctors. Many cafés and restaurants are located along The Grand Parade and Bay Street, covering many types of cuisine: Australian, Greek, French, European, Italian, Thai and Japanese. Take-away food shops are also abundant, particularly for seafood, chicken, cakes, gelato and Greek food. Brighton-Le-Sands has hourly bus’s that run from Sydney’s CBD to the Miranda Shopping Centre. There is also a bus service available to link with Rockdale train station.